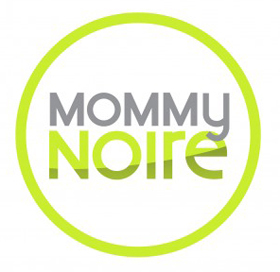 BlackGlamourMom is a personal mommy and fashion lifestyle blog owned and operated by Michelle Matthews-Alexander. All content found on the blog is for informational purposes only. The owner and all writers of this blog aim to provide content that is factual and complete. However if you find any information on the site to be inaccurate, the owners will not be liable for any losses, injuries or damages that may occur as a result of the use of this information, including all site advertisements. All images on www.blackglamourmom.com are readily available on the Internet and believed to be in public domain. Images posted are believed to be published according to the U.S. Copyright Fair Use Act. Please note that images that have been personally taken will include a watermark in order to cover our personal copyrights. If you believe material on BlackGlamourMom.com is infringing upon your copyright, please e-mail michelle@blackglamourmom.com with details on the information in question.